What is empathy and how do we become people who work at understanding others? How is identity formed, changed, and used? How does an individual’s response to prejudice and injustice reveal his/her true character? Can literature serve as a vehicle for social change? What is social justice? What responsibilities do individuals have in regard to issues of social justice? How do we access and utilize our personal power? These questions are big -- the kind of big questions that don't have an easy answer, or maybe don't have an answer at all. However, by thinking about these questions, we will gain a better understanding of our place in the world. The novels and stories we will be reading this year deal with with characters from vastly different backgrounds. Our short stories have main characters from past, present, and future, and from Central America, South America, Europe, Asia, and the United States. 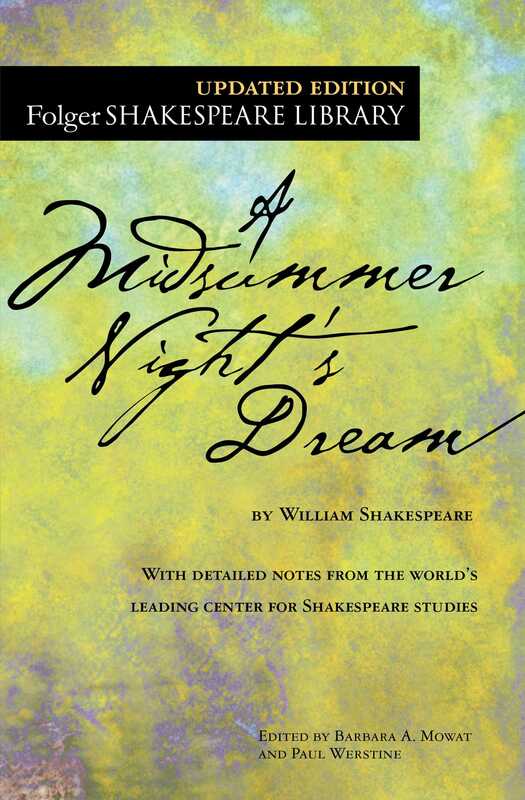 A Midsummer Night's Dream is a classic and fanciful play by William Shakespeare. Our lit circles unit, anchored by Piecing Me Together, challenges student to see the world from the perspective of an outsider, and to understand another person's point of view. Challenger Deep takes readers on a journal through serious mental illness and the difficult work of recovery. Warriors Don't Cry is a true story of courage and defiance. Along with these anchor texts, we will read a variety of short stories, articles, and poems. I look forward to some great discussions and writing!